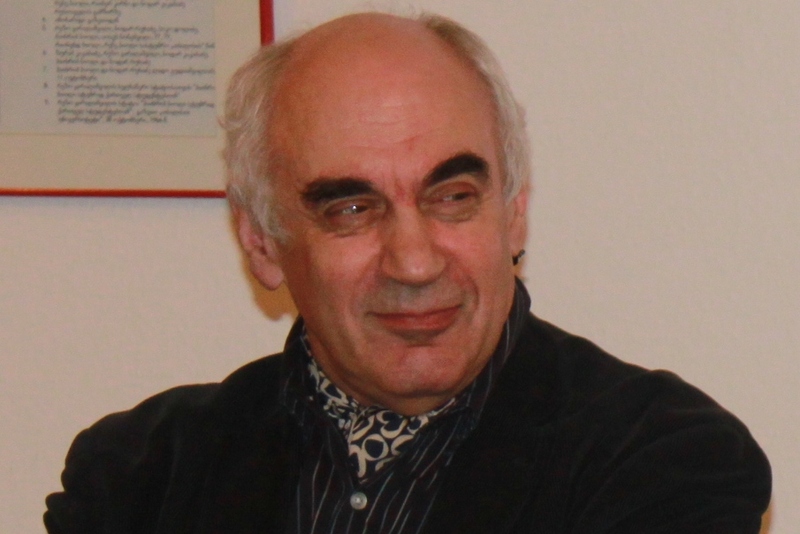 Viktor Voronkov, a sociologist, was born in Leningrad in 1945 (Union of Soviet Socialist Republics / Russian Soviet Federative Socialist Republic - RSFSR). He graduated from the Latvian State University, Department of Economics. Viktor had worked as a research fellow at various academic institutions in Irkutsk and Leningrad (RSFSR). He is the Founder and Director of the Center for Independent Social Research in St.Petersburg (Russian Federation) since 1991. Current research interests: ethnicity, migration, nationalism, qualitative methods in sociology. V. Voronkov participated in number of scientific projects of CISR and is author of dozens of publications.